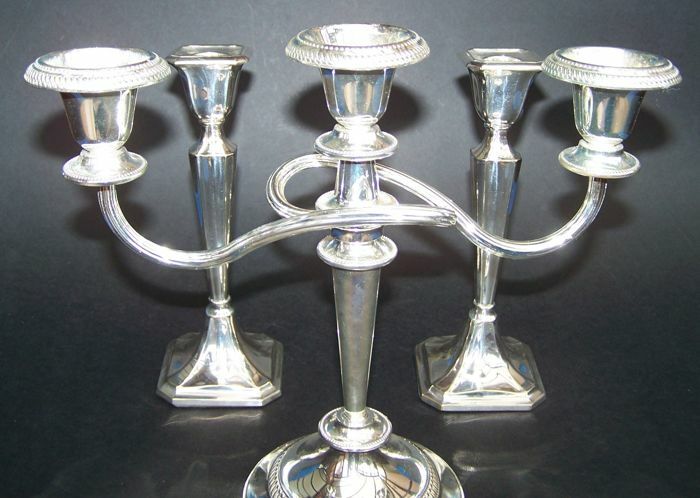 For offer, an English Silver Plated Candelabra, together with a matching pair of vintage Silver Plated Candlesticks, both lots of circa 20th Century. 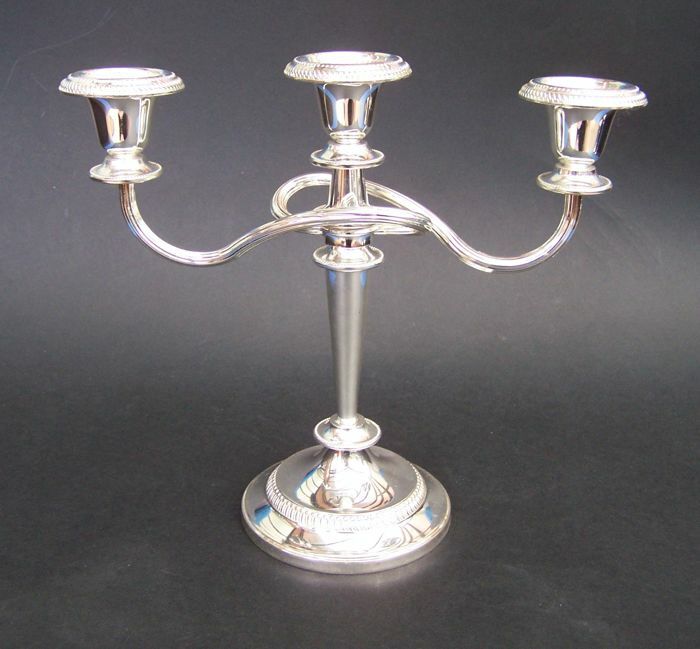 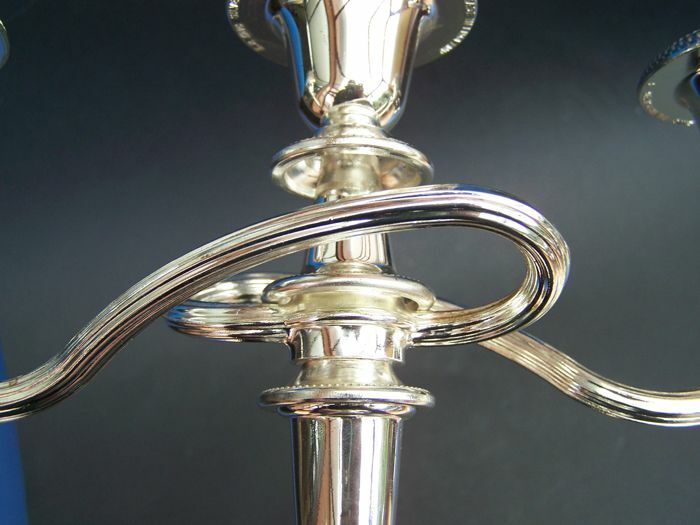 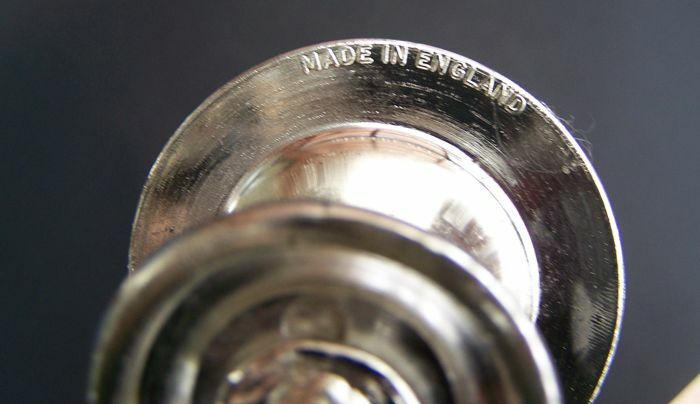 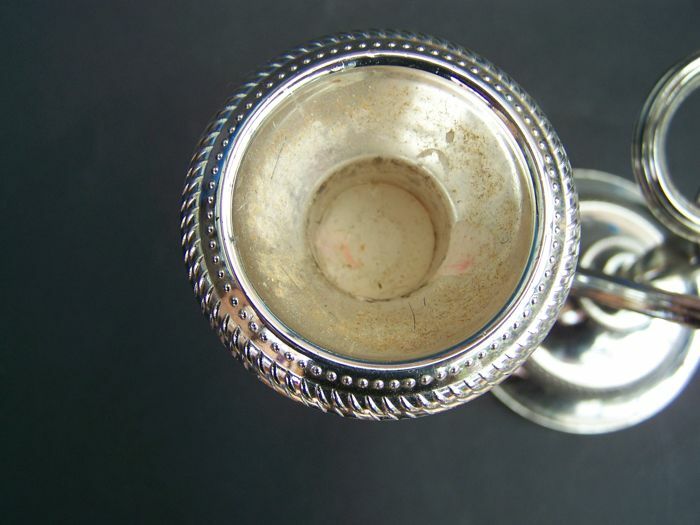 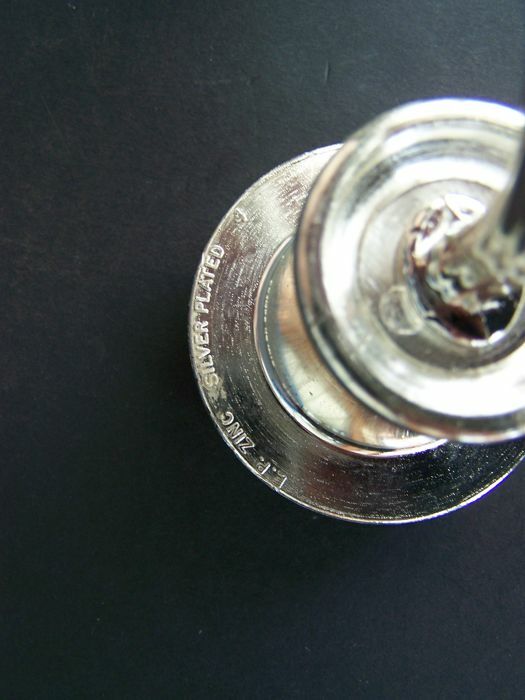 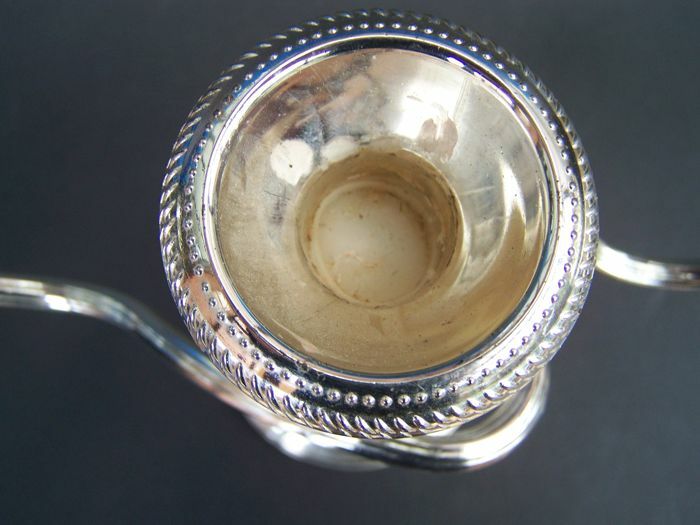 The candelabra is in very good condition, with no damage or loss of plate, minor wear marks to one side of the base. 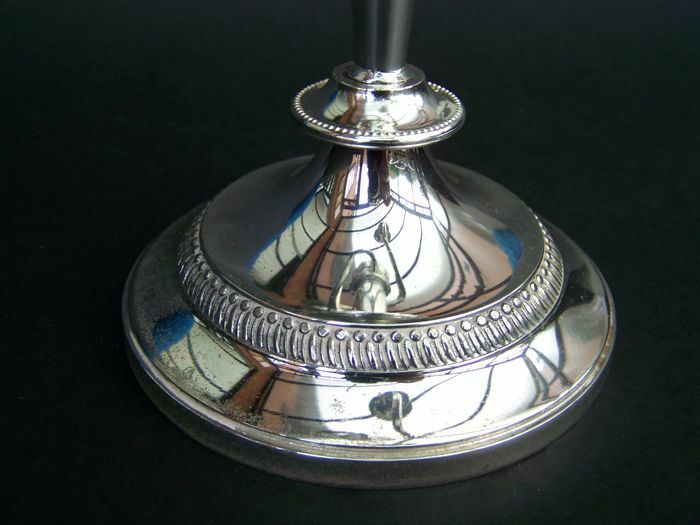 The base is filled and weighted for stability, and the sconces have a gadrooned and dotted patterned rim. 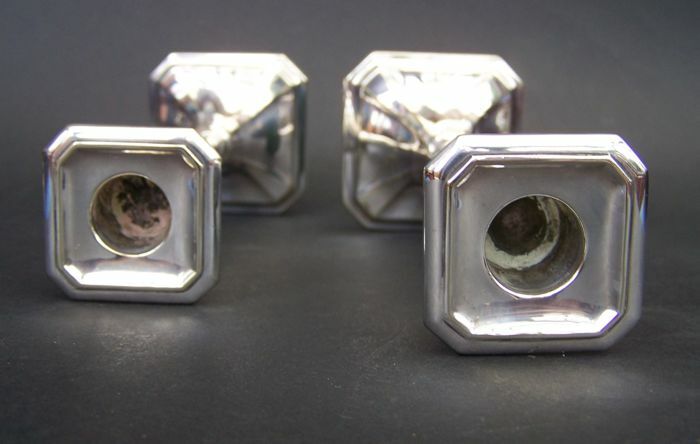 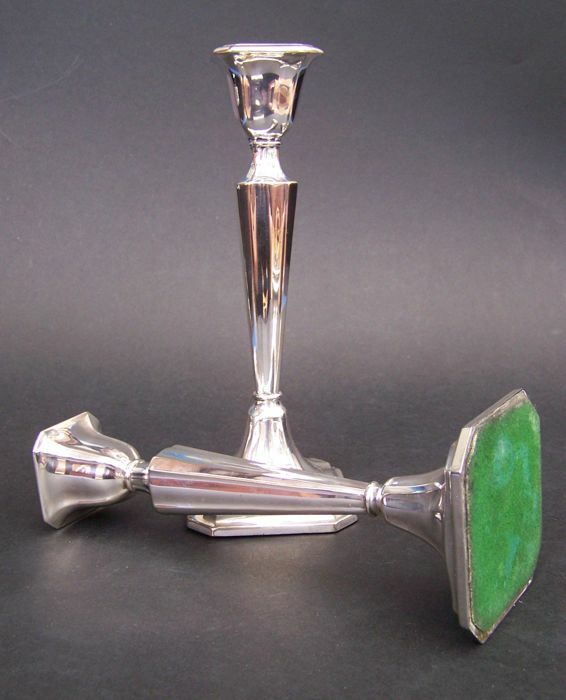 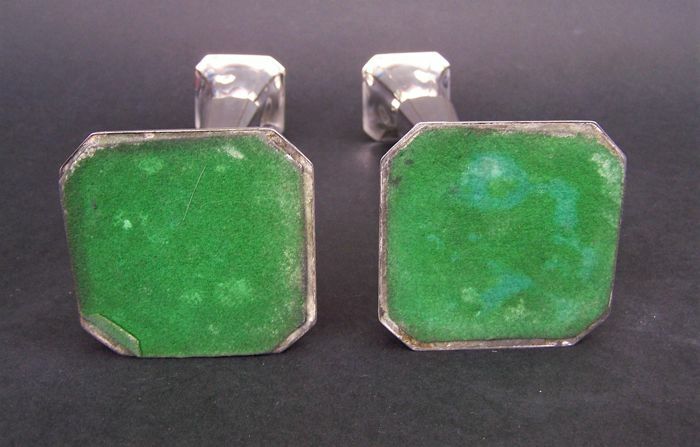 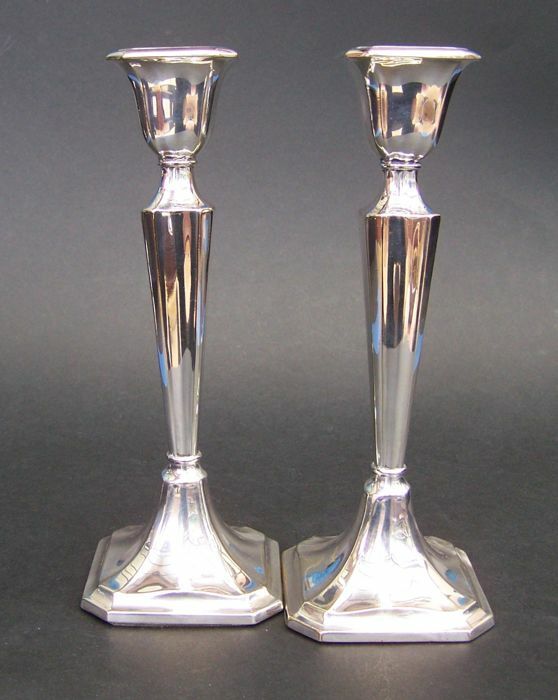 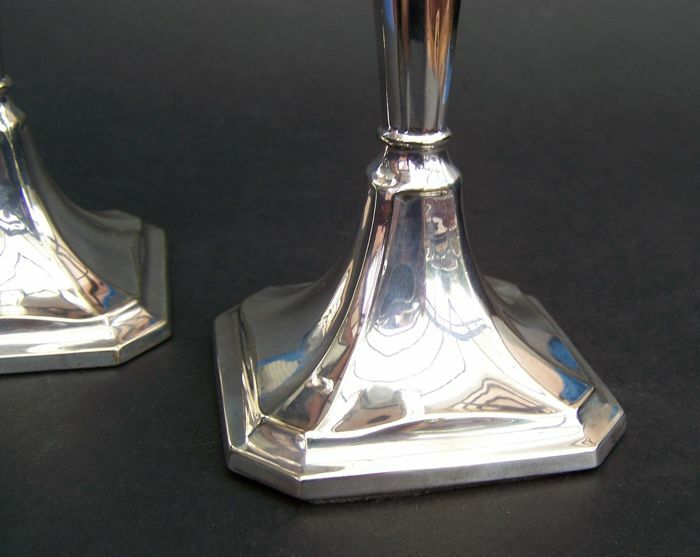 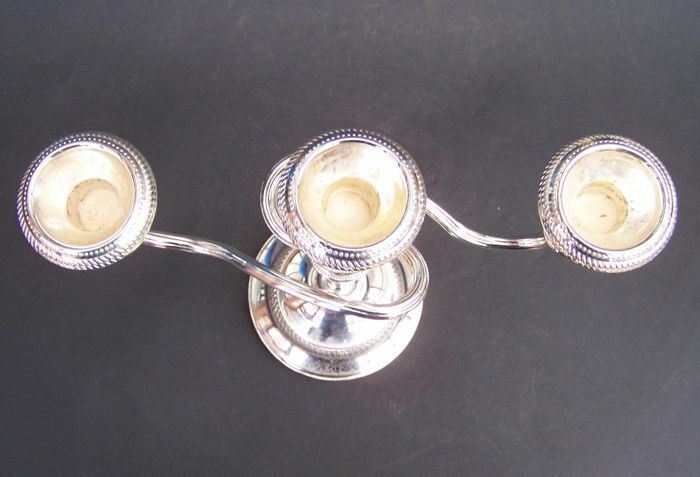 The matching pair of Silver Plated Candlesticks, are in excellent condition, with no damage or plate loss, with square shaped sconce and base. 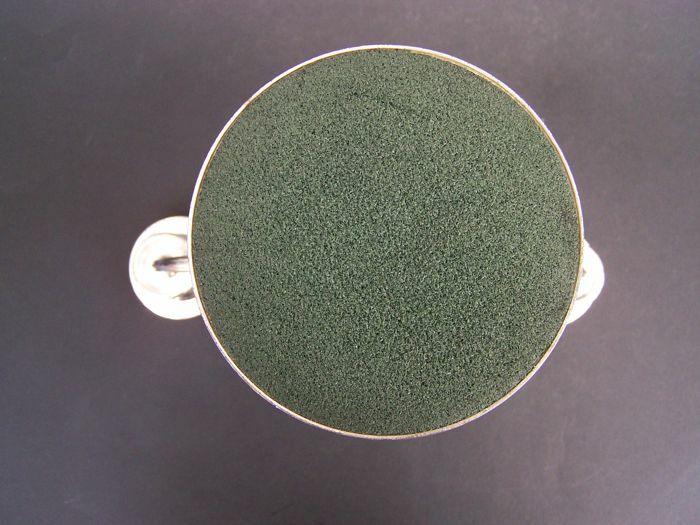 The base are filled and weighted for stability.